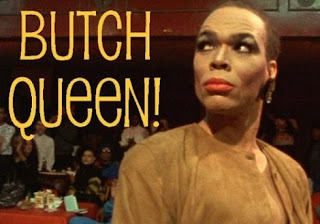 Paris Dupree, whose ball provided the name for the iconic 1990 Jennie Livingston documentary about the Harlem ballroom scene and was one of the memorable people in Paris Is Burning has reportedly passed away. Dupree was founder of the House of Dupree in the 1970’s and was one of the last Big Five founding house mothers who appeared in the documentary still alive. 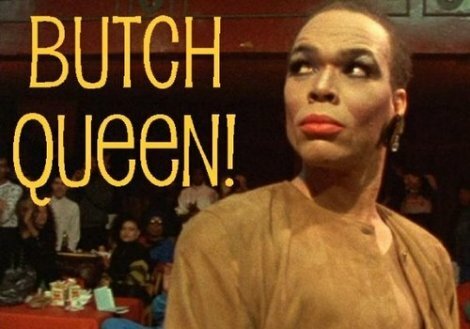 Angie Xtravaganza, Dorian Corey, Avis Pendavis and Pepper LaBeijia preceded Dupree in death. A memorial service for the ballroom icon according to Next Magazine was held August 20 at Pearl Studios. I’ll keep looking for the obituary to see if I can find out the cause of death, and will update when I do so.